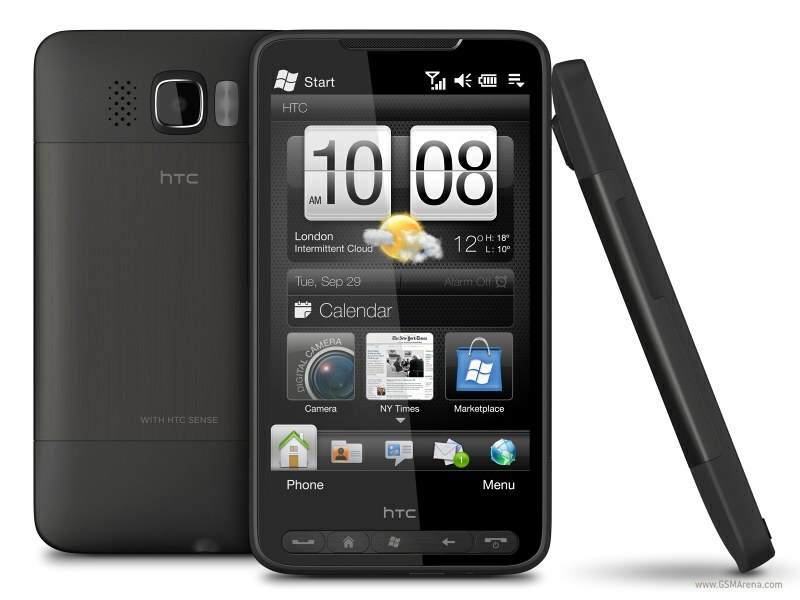 HTC is my favorite Smartphone brand, they are introducing some very great phones of today’s age. Here I have compared 2 great smart devices HTC HD2 and HTC Desire, both of them are amazing phones with different Operating system. 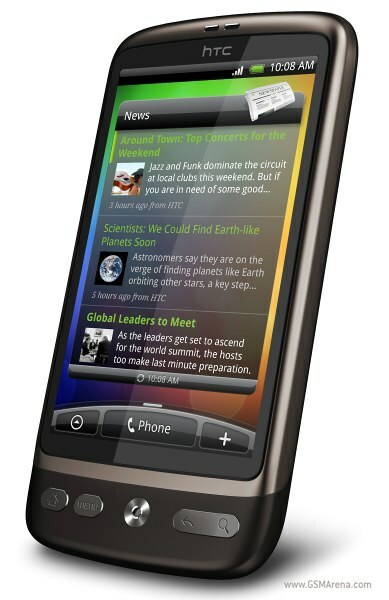 HTC HD2 is based on Windows Mobile 6.5 Professional while HTC Desire smartphone is based of Google’s android operating system with latest version Android 2.1 (Eclair). 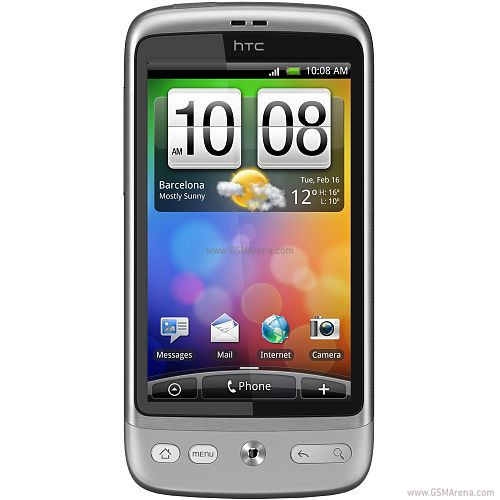 – Pick-to-mute HTC Desire comes with 3.7 inch AMOLED capacitive touch screen with 16 Million colors, WVGA resolution 400 x 800 pixels. USB microUSB Below is the detail. This is just a comparison. From the point of view of style and look both devices are great and we can say King of other smartphone in their respective Operating systems Windows Mobile and Android OS. 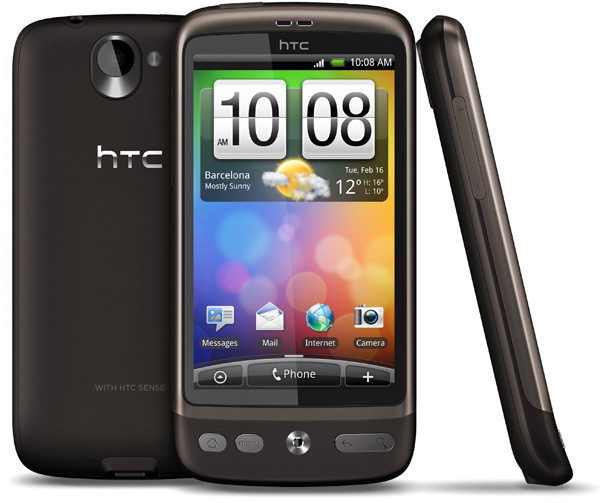 GSM Arena reviews pros and cons of HTC HD2 and HTC Desire. Also check them out. This entry was posted in Technology and tagged Android, Bluetooth, Cell phone, GPS, GSM, HTC, HTC Desire, HTC HD2, Mobile, Smart Devices, Smartphone, Technology, Windows Mobile. Bookmark the permalink. Welcome to my blog and thanks for your comment. I ‘ll try to write a post on comparison of both those devices in future. 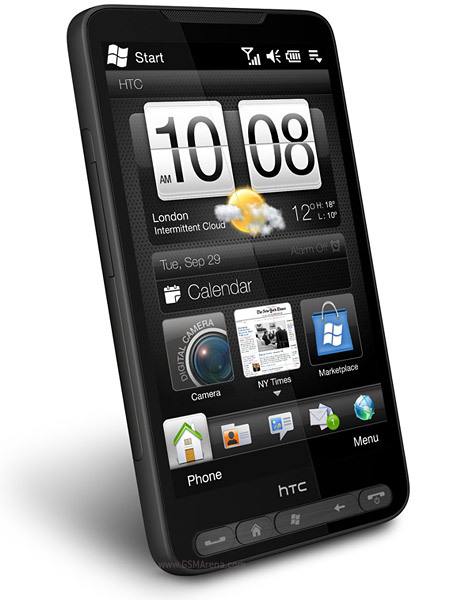 can u please compare HTC Desire HD with iPhone 4? & the main question, can u guide about urdu support, read and write, in these phones? I want to buy a smart phone & i need urdu support. Go to android market and search for Arabic software update. Download and install it. Then you will be able to read Arabic and Urdu messages. This page is full of mess after comparing both phones why cant they stated categorically the winner between the two?I dnt gt it at all ugh. plse tell me the truth which phone is the best among this four phones I stated (1)htc desire(2)iPhone 4(3)htc hd2(4)htc desire hd,plse I need the reply very urgently hope to hear from you thanks.